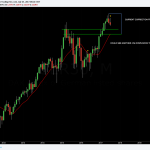 Everybody have probably noticed, that SPY has made new all-time-highs recently and that we’re in a strong uptrend. The question though is; what is the potential upside right now, is it a good risk:reward to jump in longs and where to take profits? Obviously, nobody knows for sure and your guess is as good as anybody. However, if we look at some charts, there are some hints on what we should expect around the corner. First of all, it is very unlikely that we have seen the absolute high point and we’ll enter a new bearish trend right now. 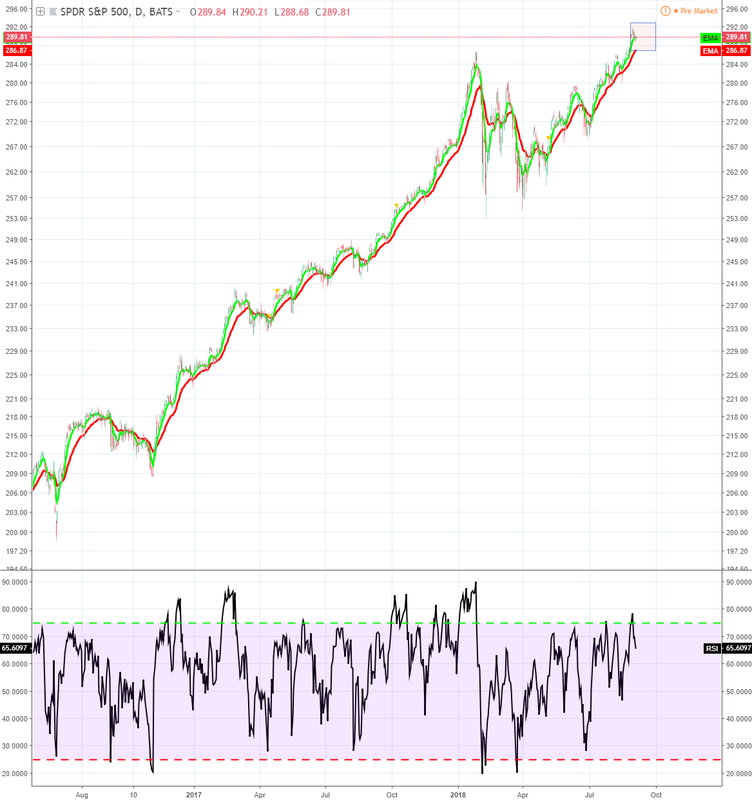 After a strong move like we have had, where RSI9 goes above 75, usually we have seen more up-legs. There are though occasions, where the index went straight into the basement but I would like to see some weakness in the index before that would turn into a possible option. It is though possible, that we pull back to the 20 daily moving average. Furthermore, I’d guess that we see mostly range trading upcoming 30 days, guesstimate that we’ll trade inside that pink box drawn on the chart below (286 – 293). 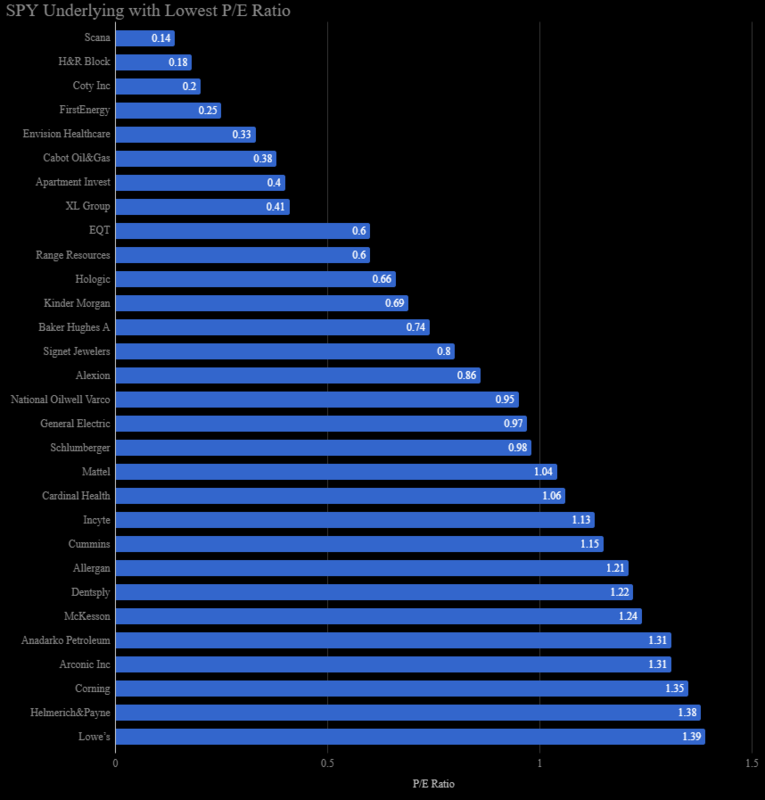 Current delta to moving averages are somewhat huge although not anywhere close to extreme readings. 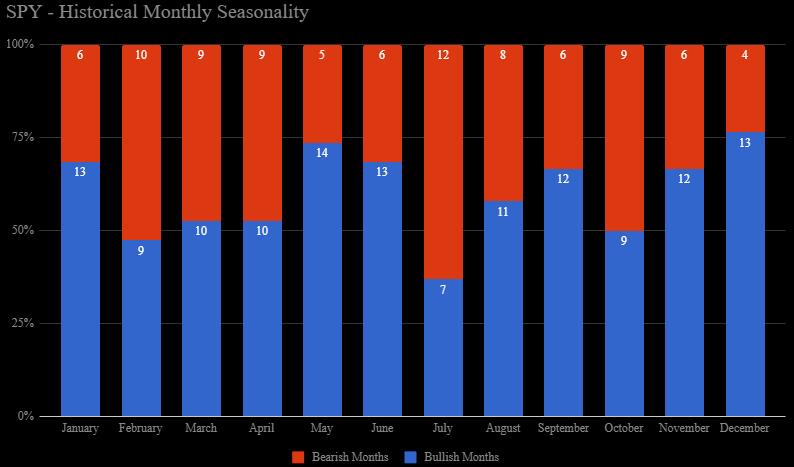 Historical weekly seasonality have been more bullish than bearish. 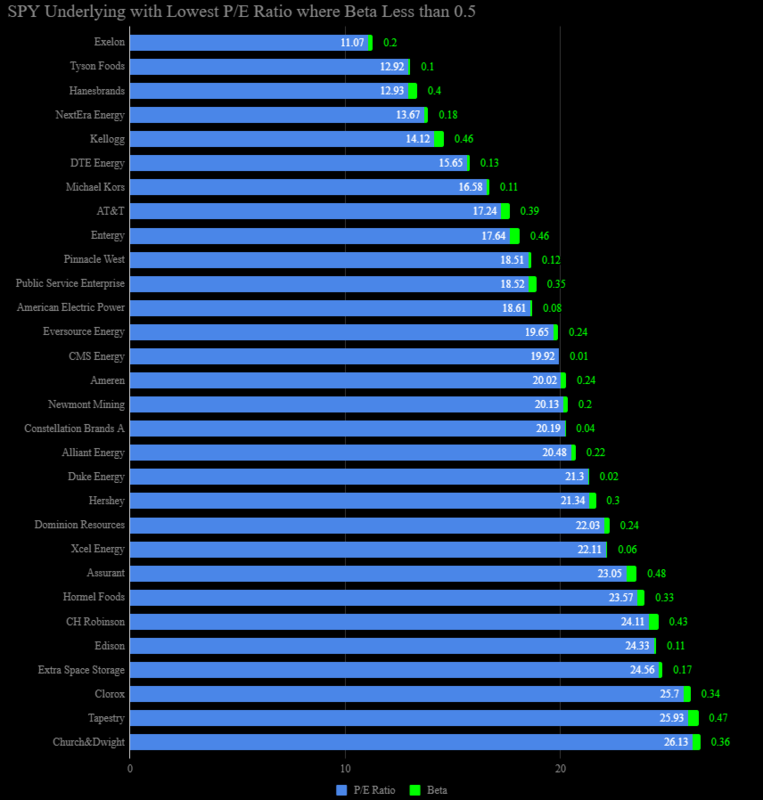 The performance have though been quite close to +-0 thus range trading is a good guess. 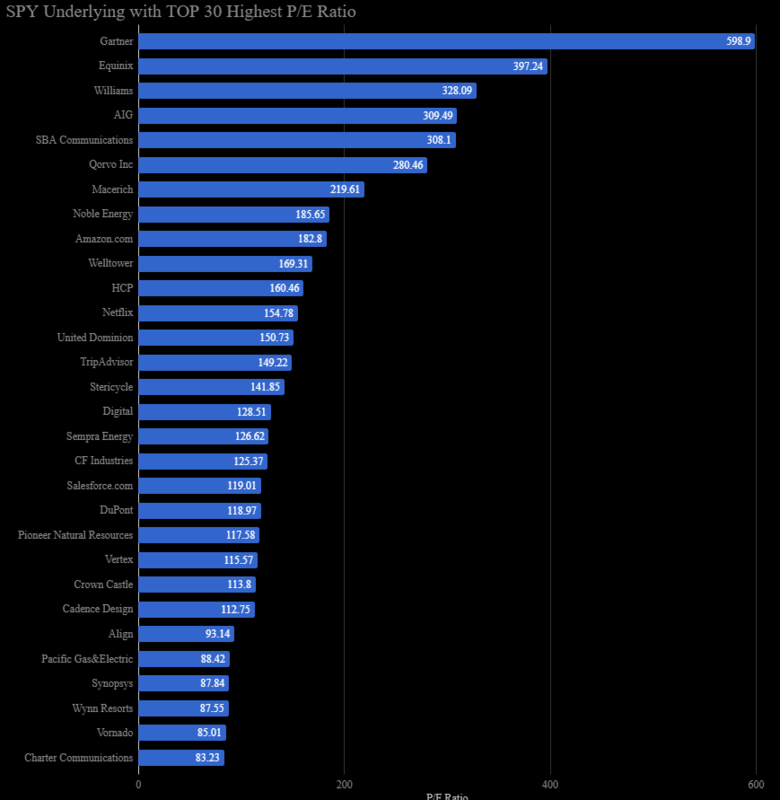 Note though week 38 that have been very bullish! 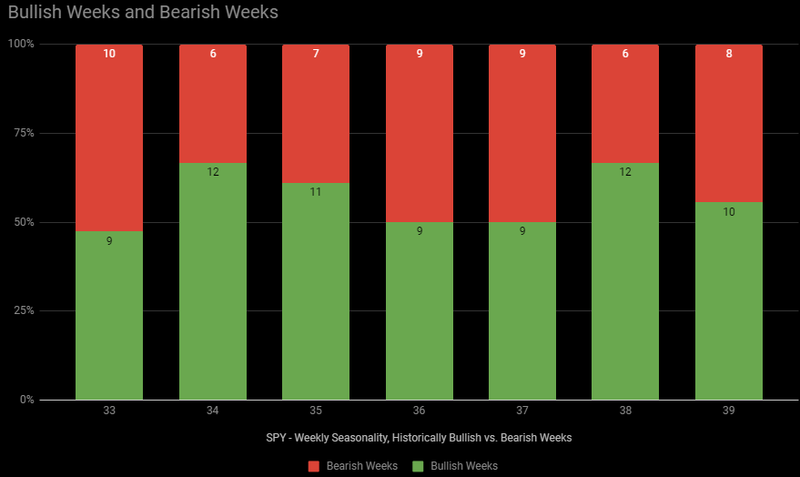 Bullish weeks vs. bearish weeks in numbers. 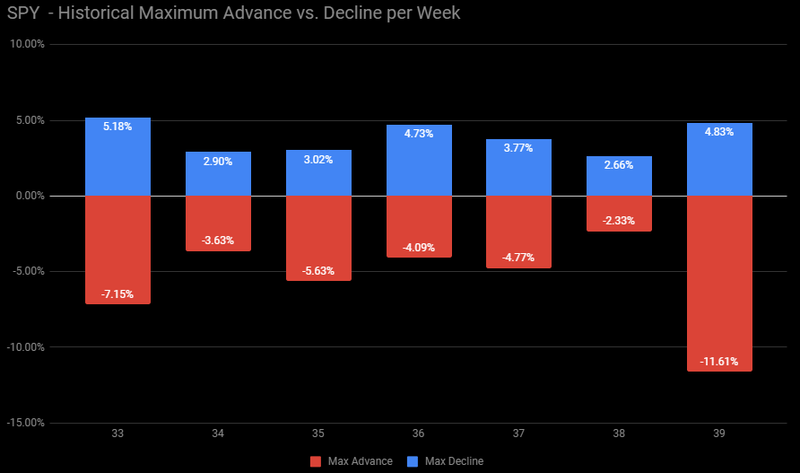 Historical max decline vs. max advance for the upcoming weeks. 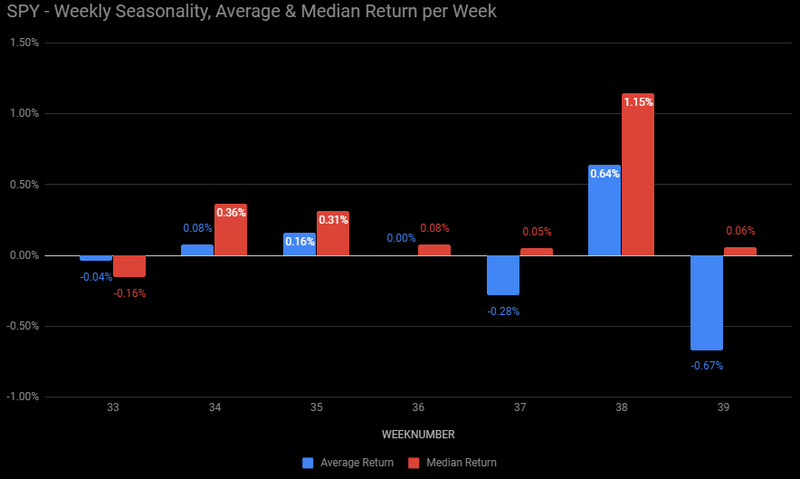 The median return for September have historically been +0,44% and on average +-0. 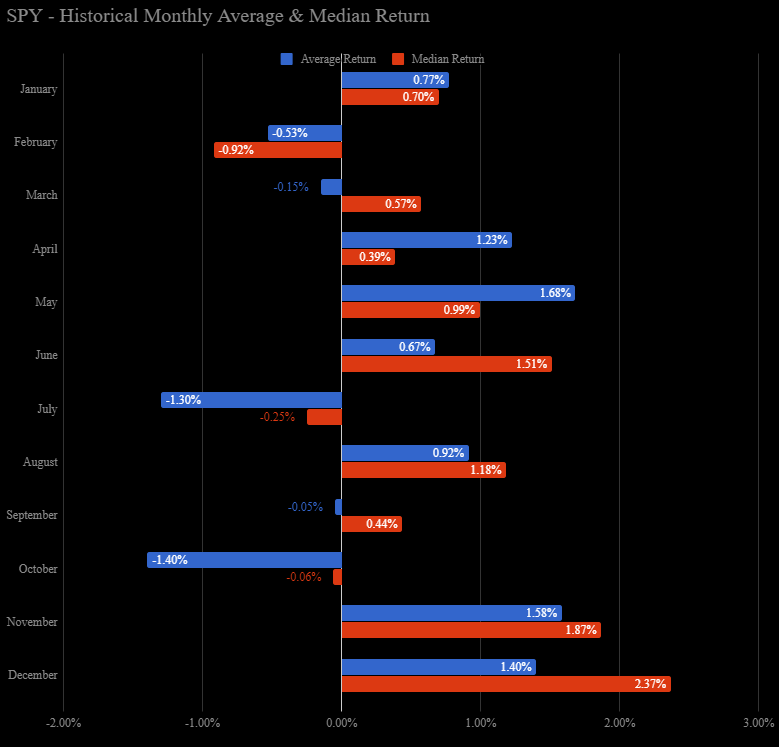 Note also that October is not as strong and there have been some big decline during this month. 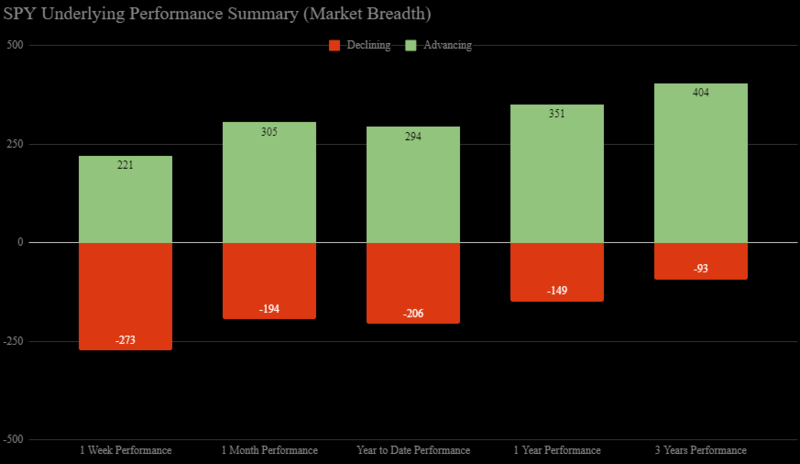 Market breadth on a monthly basis is good. 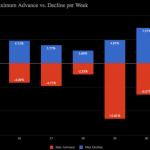 The weekly market breadth is though not that good, suggest a pullback or range trading. The underlying stocks in the index; longer time frames still strong but the shorter (hourly) is pointing to some weakness and selling pressure.